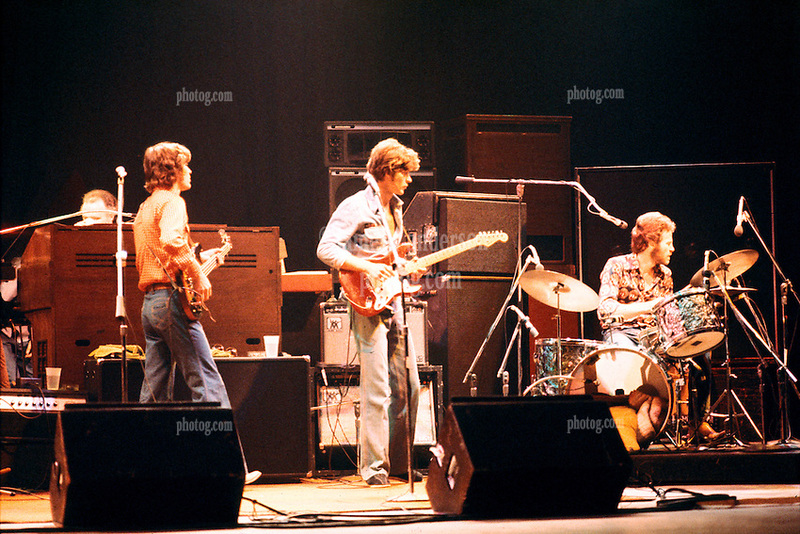 The Band performing at the Westchester Premier Theater 13 July 1976. Shot from my seat. I would love know the set list, with that I could possibly give you a song they were playing during this photo.